The capital city of Ireland is none other than Dublin. The city is located along the central coastline of Ireland, at the Liffey River mouth. It the largest and most popular cities in the country. Millions of visitors from all over the world make their way to Dublin every single year. 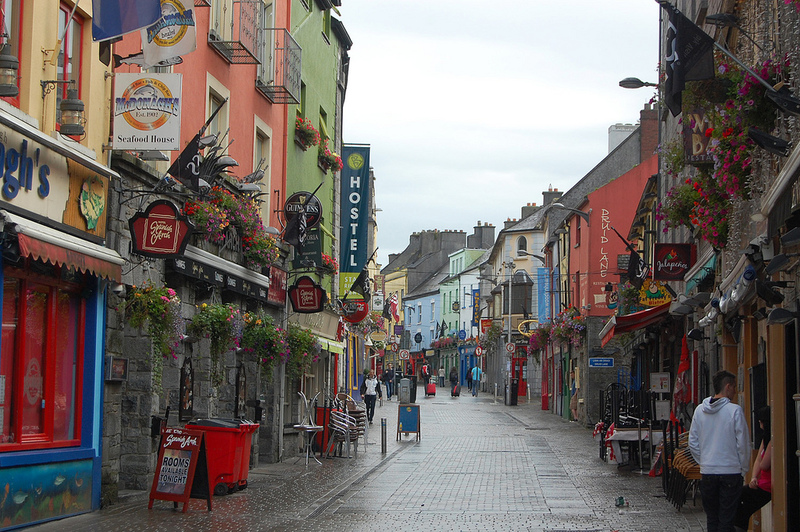 Located in the western part of Ireland along the banks of the River Corrib, you will find the Irish city of Galway. It is known as the sixth most populated city in the country. There are many exciting sites to see in and around the city which is why countless people have made their way to Galway annually. Along the northeastern shorelines of Lough Leane is where you will find the town of Killarney. 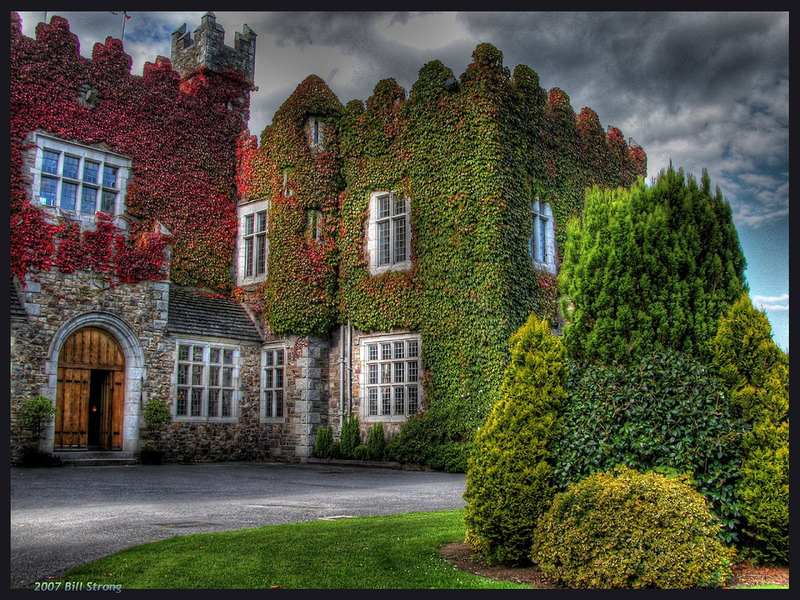 There are many famous attractions in and around the town which includes the Torc Waterfall, MacGillycuddy’s Reeks, Muckross House and Abbey as well as Ross Castle. 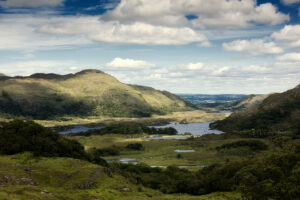 The town of Killarney is one of the more popular tourist destinations in Ireland. 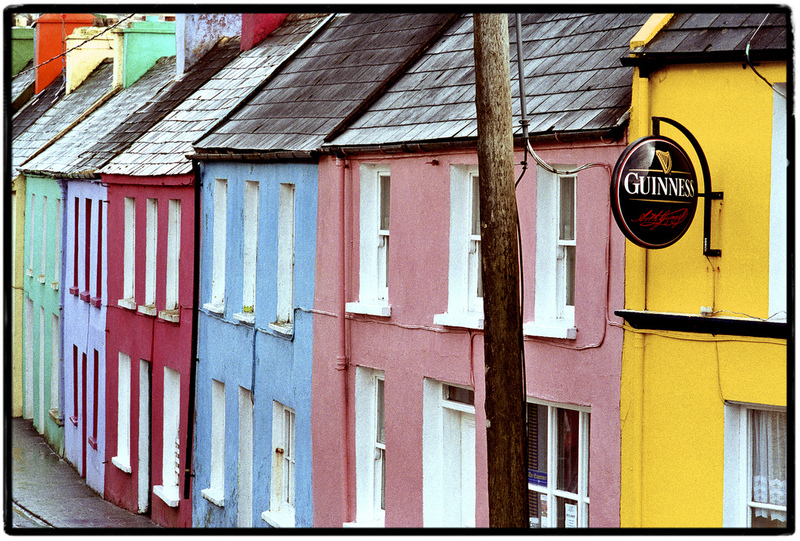 You will find the city of Cork in the southwestern part of Ireland, nestled along the banks of the River Lee. 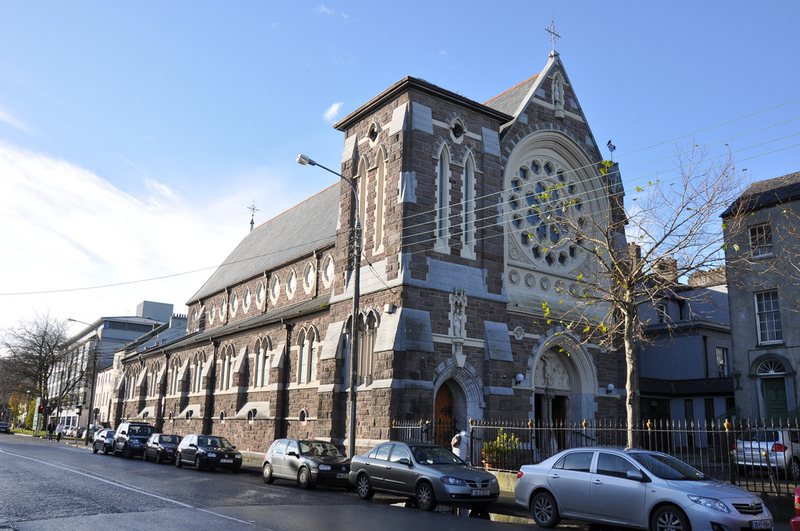 Cork is considered to be the second most populated city in the nation. At the western end of the city, you will find the historical town center situated on an island in the middle of the river. Cork has a long and colorful history associated with it and as such has many fine sites that are just waiting to be explored. 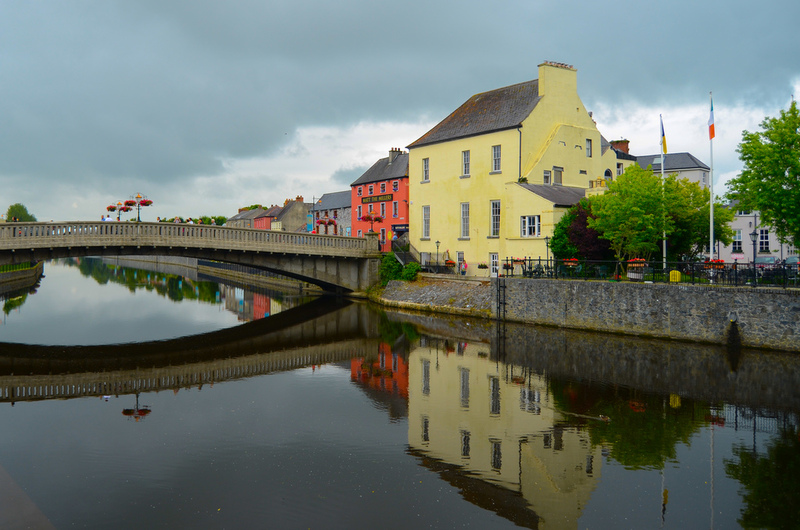 You will find the city of Kilkenny straddling the River Nore with settlements along both banks of the river. The city is more than four hundred years old and has many ancient buildings located within the historical town center. 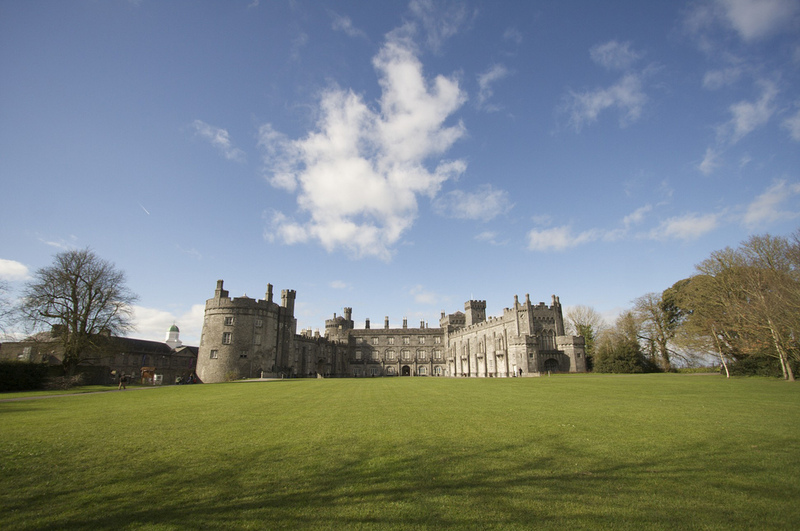 People who visit the area can check out popular spots like the Black Abbey, Grace’s Castle and of course Kilkenny Castle. The town of Dingle can be found on a peninsula which shares its name that shoots out into the cold and frigid Atlantic Ocean. While the city is only home to almost two thousand residents, during the tourist season those n umbers swell. 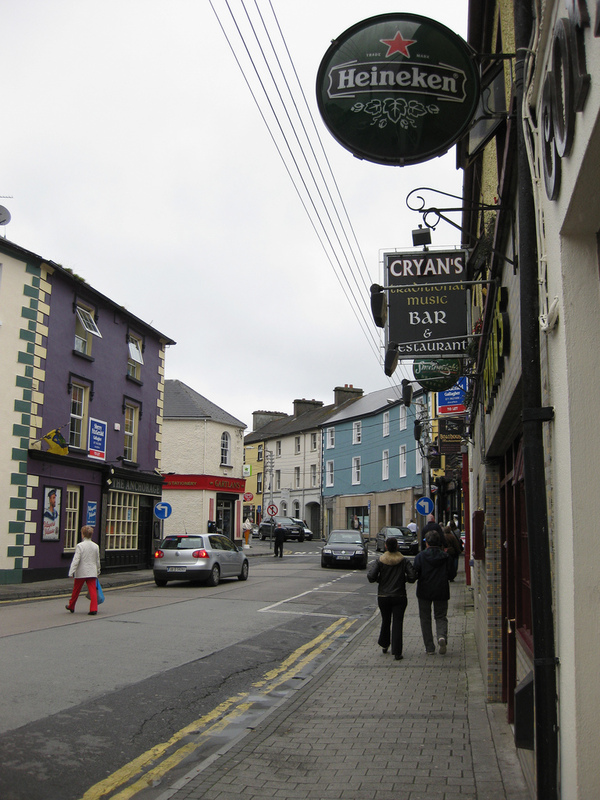 The town of is a very popular tourist destination in Ireland. The town of Blarney is perhaps one of the most notable cities in all of Ireland. 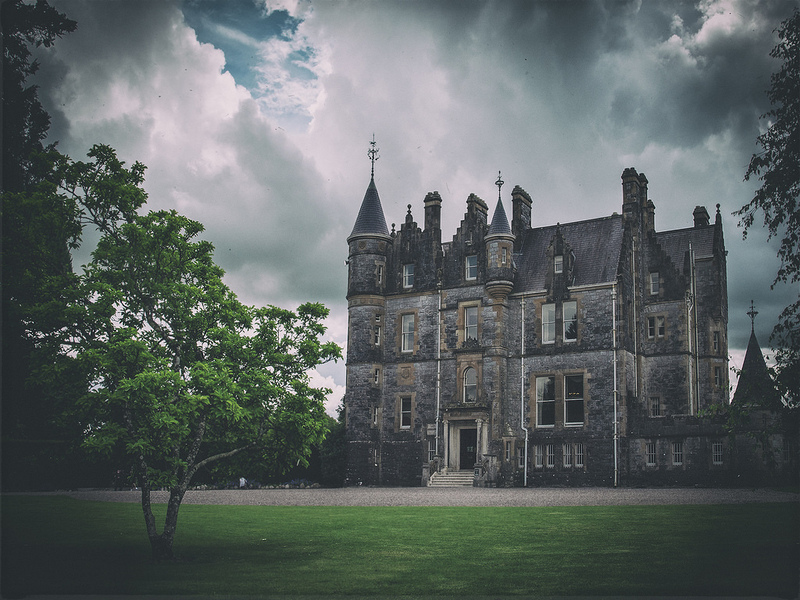 Every year, millions of visitors make their way to Blarney in order to visit the town’s ancient castle as well as to kiss the infamous Blarney Stone. Blarney can be found only minutes outside of the city of Cork. 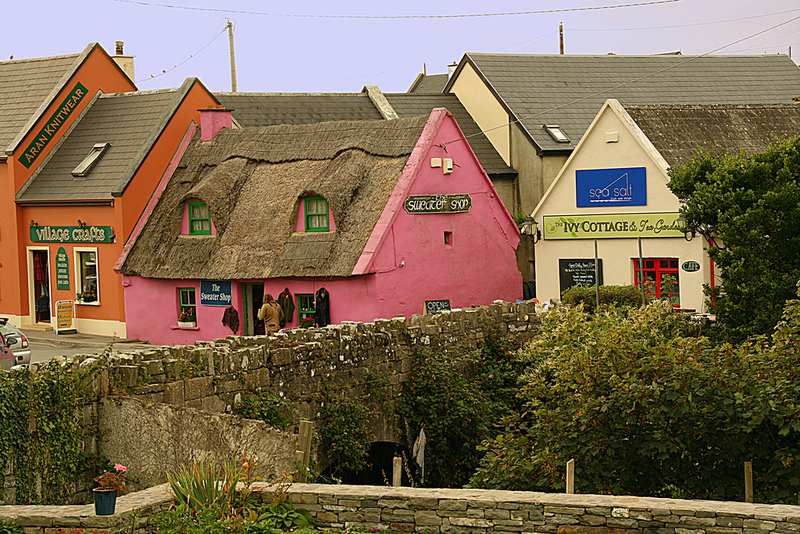 You will find the village of Doolin situated along the Atlantic Ocean coastlines. Doolin is known for its role in maintaining the traditional forms of Irish music and as such, has grown to become a popular destination in the country. The area is also home to both the Ballinalacken and Doonagore castles. There are also a number of important archeological sites that can be found just outside of the village. The city of Waterford can be found in the southeastern part of the country. The city has the distinguished title of being the oldest settlement in the entire nation. Because of the city’s long and colorful history, one can find a number of ancient landmarks in and around the city to visit. The city of Limerick is situated on a number of islands in and along the banks of the River Shannon. Limerick is considered to be the fifth most populated city in the country. 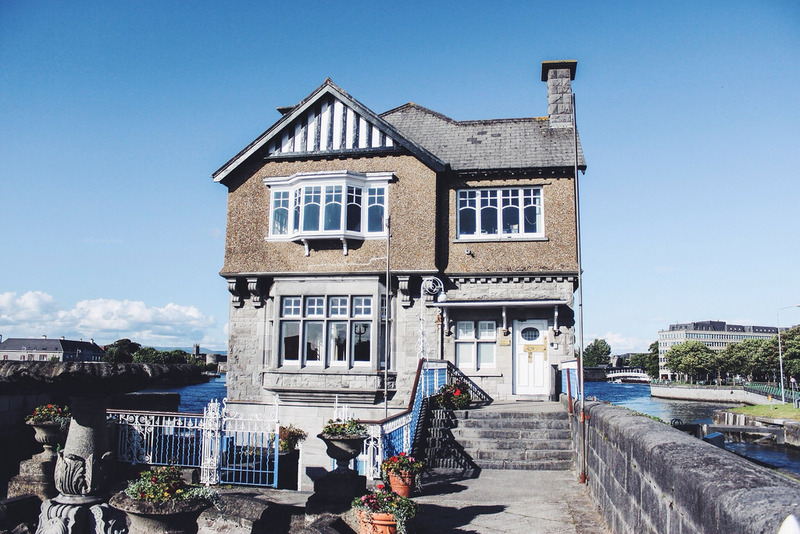 The views all around the city are simple breath taking and each year countless visitors make their way to the banks of the River Shannon to be mesmerized by the area’s beauty. 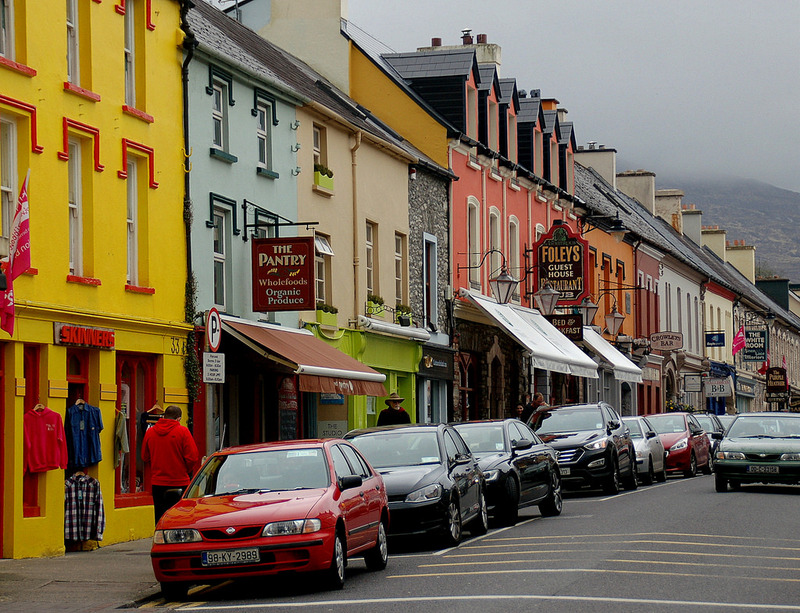 Nestled along the southeastern coasts of the Clew Bay, the small town of Westport has an interesting and unique history. 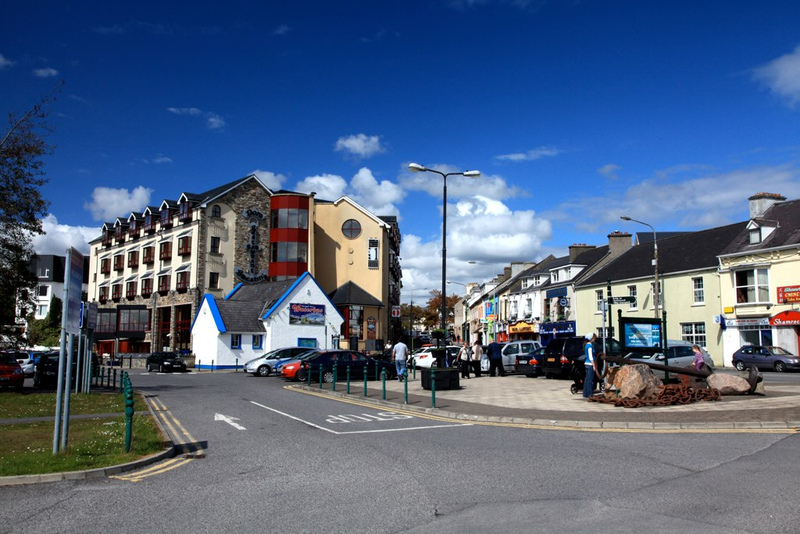 The historical town center only dates back to 1780 when Lord Sligo ordered that the town be commissioned so that his tenants and workers would have a place of their own to live. Today it is a stunningly beautiful town that has grown to become a popular tourist attraction as well. The town of Clifden can be found at the mouth of the Owenglen River, where it meets with Clifden Bay. Over the years, countless people have visited the town. 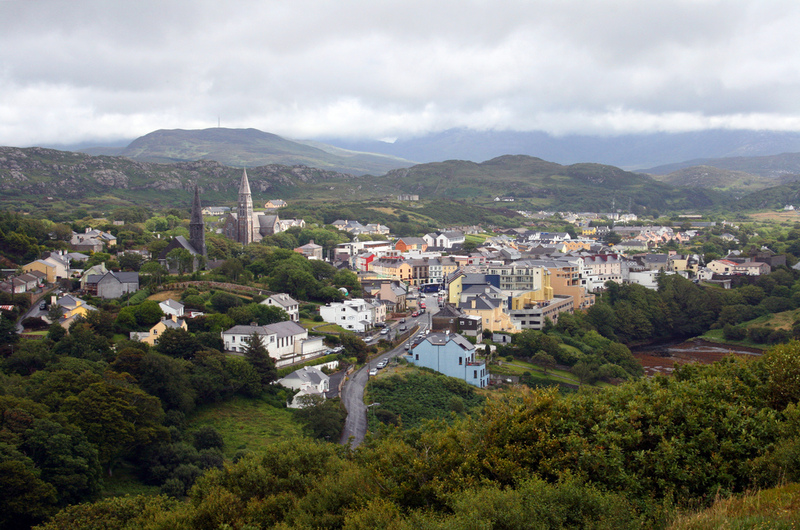 Many of those who make their way to the Connemara region stop at Clifden as it is the largest town in the region. The village of Bunratty dates back to the days of the Vikings who settled in the area back in 970 A.D. The Viking settlement had reached its peak back in 1804 and most of the infrastructure built by the Vikings can still be seen today. 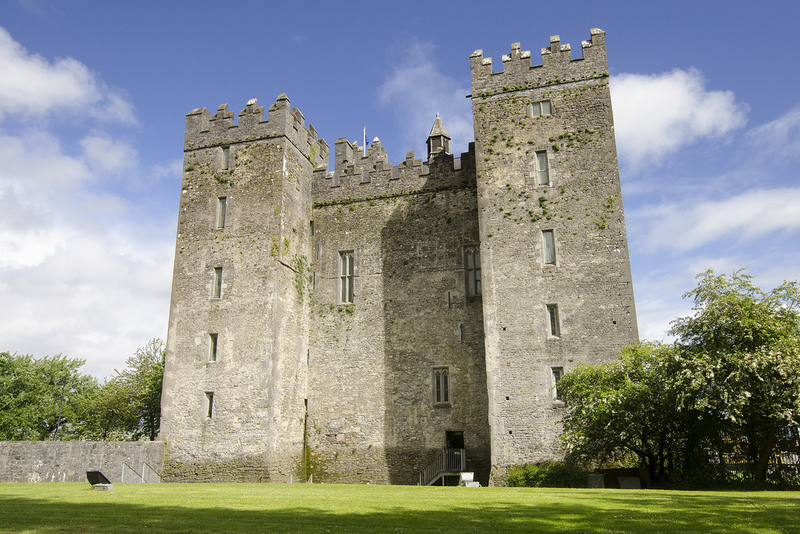 There are several buildings in the village including the popular Bunratty Castle. 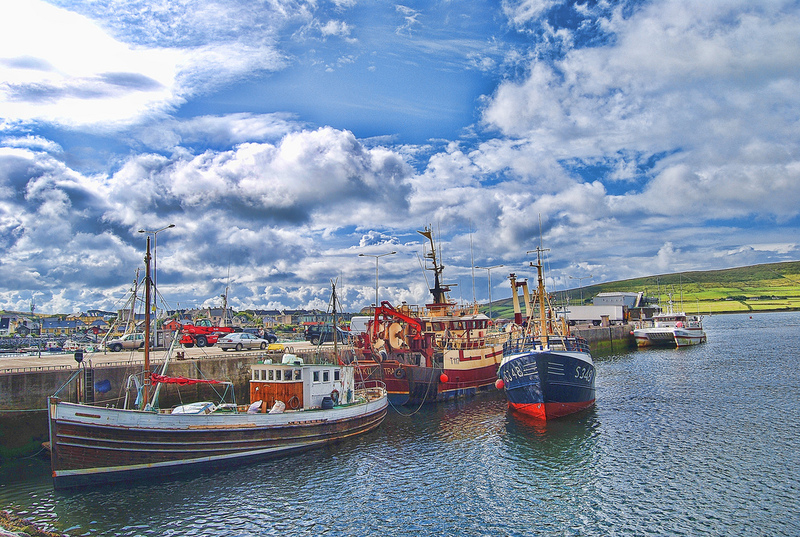 You will find the town of Tralee near the Dingle Peninsula. The town is a popular tourist destination in Ireland thanks to the annual Rose of Tralee International Festival. The festival which occurs every year in August attracts hundreds of thousands of visitors to the region. 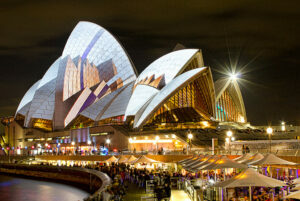 There are also a number of other popular attractions in the town that people can visit as well. The sleepy little town of Kenmare can be found along the shores of the bay which shares its name. It has grown over the years to become a popular tourist destination since it is also lies along the Ring of Beara and the Ring of Kerry. 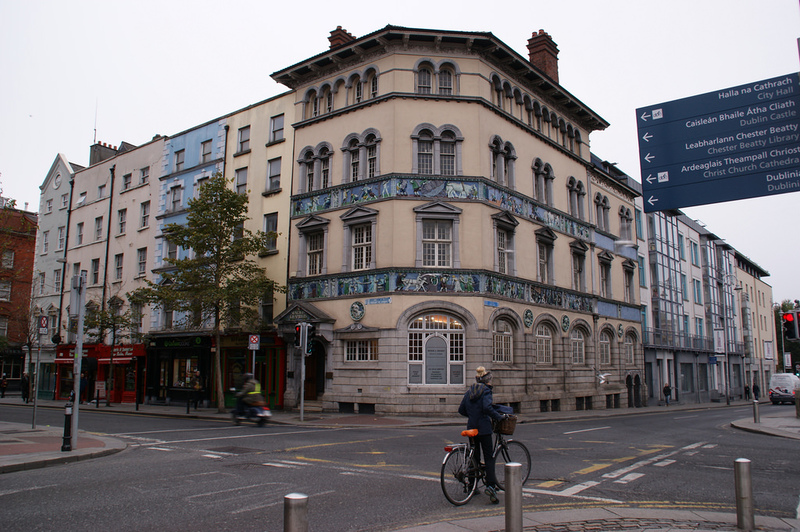 There is a large assortment of pubs, shops and restaurants located within the city. The town of Donegal can be found situated along the River Eske mouth where it empties into the Donegal Bay. The town sits in the shadows of the majestic Bluestack Mountains. The town of Donegal has a long and rich history. It is also known as the important musical, cultural and poetic hub in the country. You will find the world famous Cliffs of Moher situated along the Atlantic coastlines in an area that is known as the Jurassic Coast. 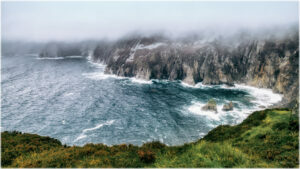 The cliffs start near Hag’s Head but are the tallest just north of O’Brien’s Tower. 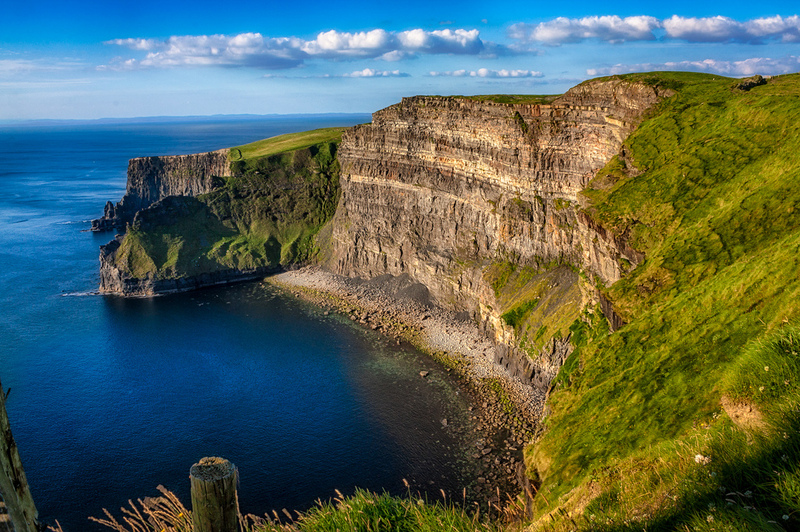 Every year, the Cliffs of Moher receive more than a million visitors from all over the world. The town of Shannon can be found nestled along the banks of the Shannon River. It is one of the youngest towns in the country as it was built upon reclaimed land. The marshes of the river estuary where reclaimed in order to provide homes and amenities for the almost one thousand employees that would be working at the newly built Shannon Airport. 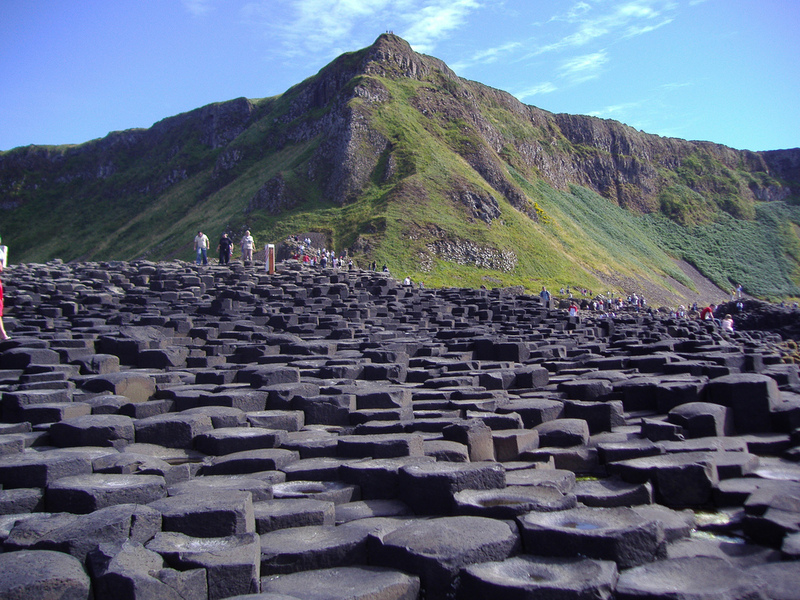 Known as the Giant’s Causeway, this geological site that can be found along the northern coastlines of Ireland is home to forty thousand columns. Composed of balsat and leading into the sea the formation of the interlocking column dates back to the violent eruption of an ancient super volcano which had once stood in the area. They are a beautiful, awe-inspiring spectacle to see. 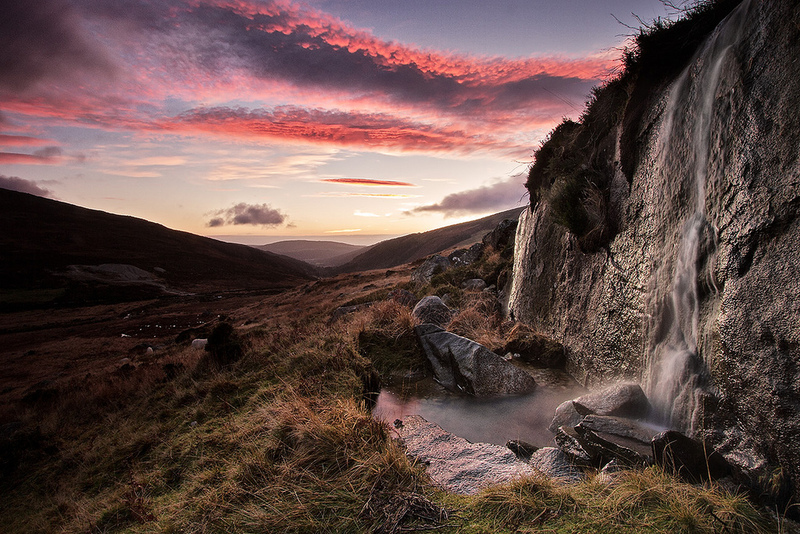 Located just south of Dublin, the town of Wicklow can be found nestled along the eastern coastlines of the country. The town is an important industrial and commercial hub in the country. It also has a long history associated with it which has attracted countless visitors over the years.